Are you looking to improve the look of your home or business? 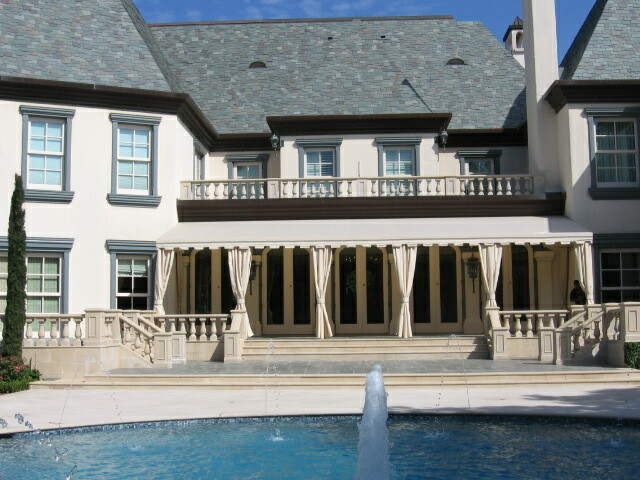 One of the most effective ways to do it is by adding a residential or commercial awning. 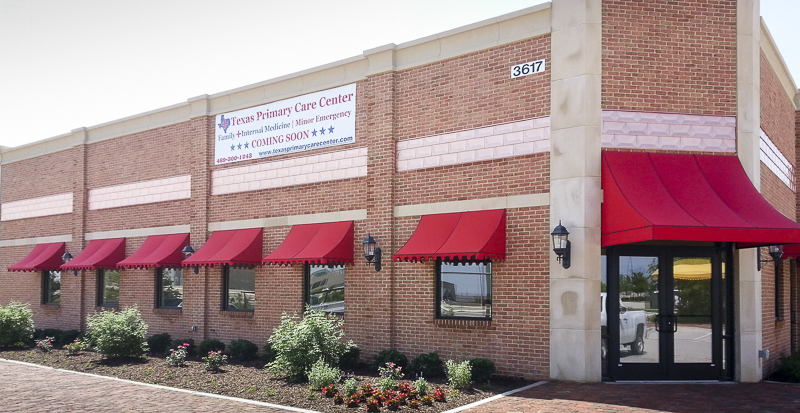 USA Canvas Shoppe is a Cedar Hill, TX commercial metal/fabric awning and canopy company that can provide you with plenty of options if you decide to go that route. 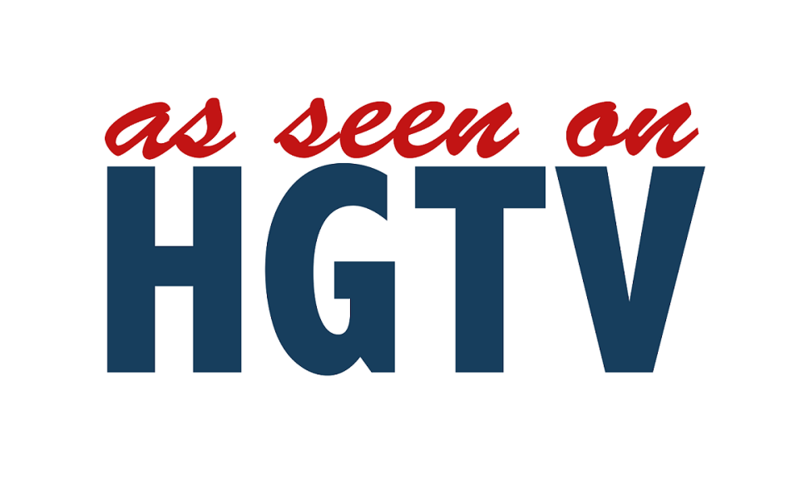 It will transform your property and make people look at it in a whole new way. 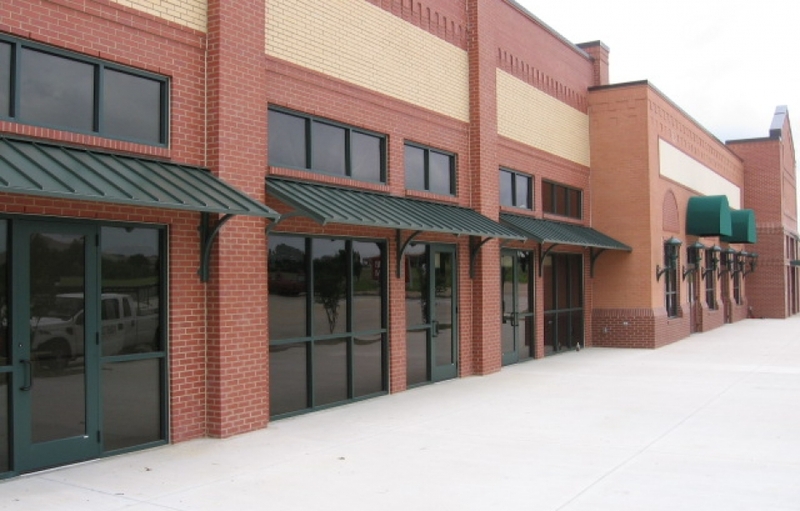 At USA Canvas Shoppe, we have been serving commercial clients for about 50 years now and have extensive experience when it comes to helping select the perfect commercial awnings for their specific space. 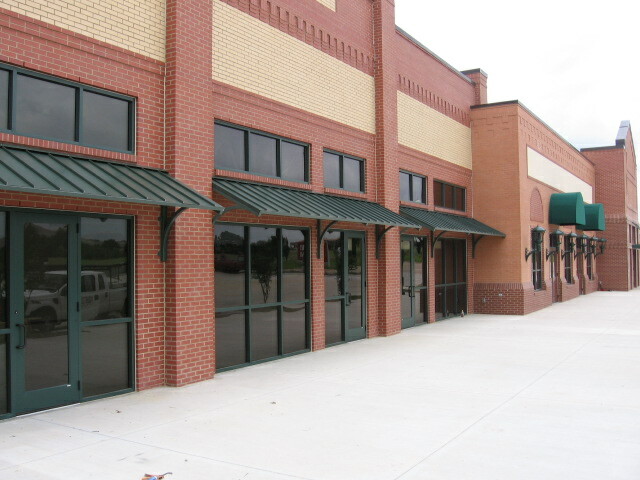 We would love to help you find the right coverage options for your property and show you why many people consider us one of the best Cedar Hill, TX commercial metal/fabric awning and canopy companies. Take a look at a few of the products and services we can provide for you. 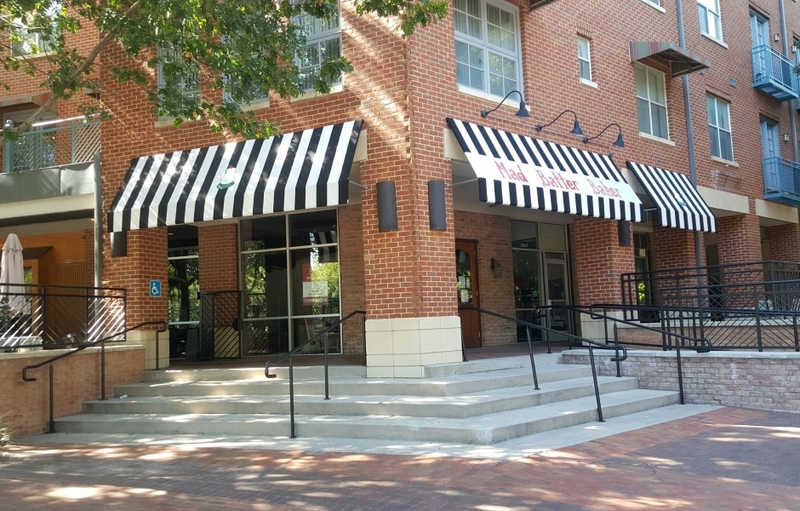 The first thing most people will notice when you put an awning or canopy up on a business is the type of fabric you use. It should convey what your business is all about and provide people with graphics and information that draws them in. We can help you with all of these aspects. 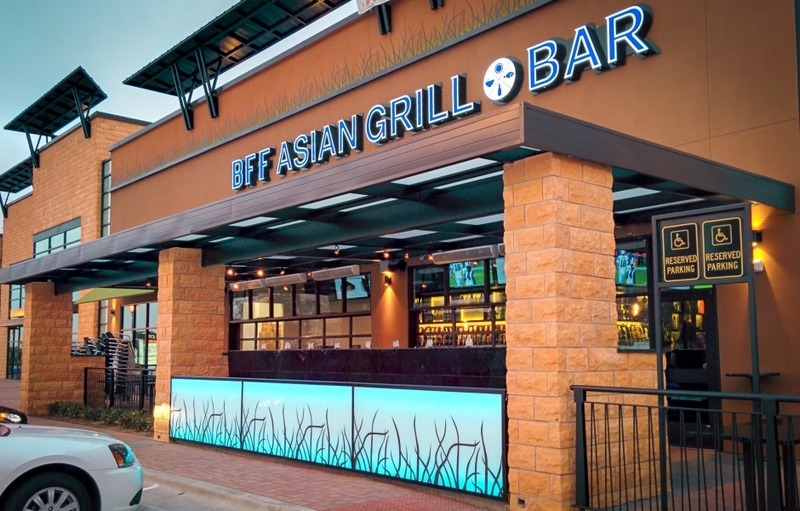 Outside of picking out commercial fabric that works best for your company, we also know the importance of your metal selection. 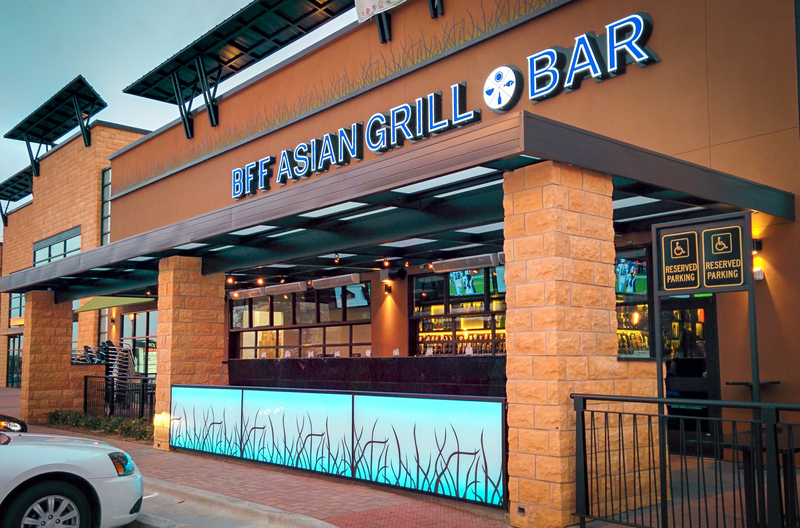 We’ve worked with a range of clients in Cedar Hill, TX to select commercial metals, fabric awnings and canopy choices that are built to last. 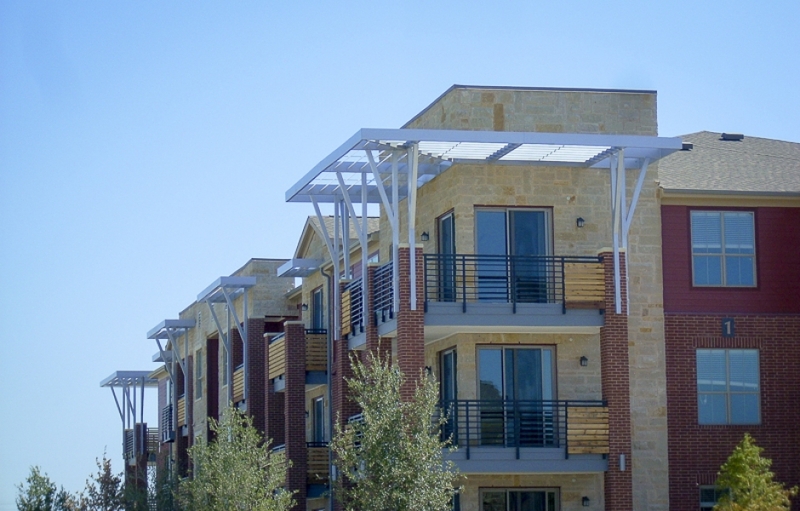 We also consider the metal choice as part of the overall appearance of your new installation, as the type of metal used is part of the overall look of your awning or canopy and will impact the look of your property for years to come. Do you have uncovered sidewalks or parking areas that could benefit from a little more coverage during the day? 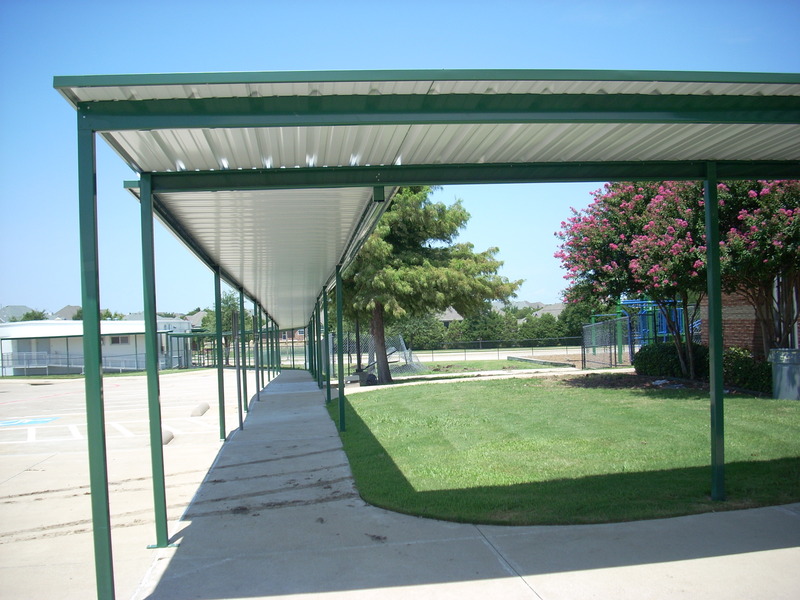 USA Canvas Shoppe can show you custom walkways and carport covers that would give your customers shade when they are walking up to your business. 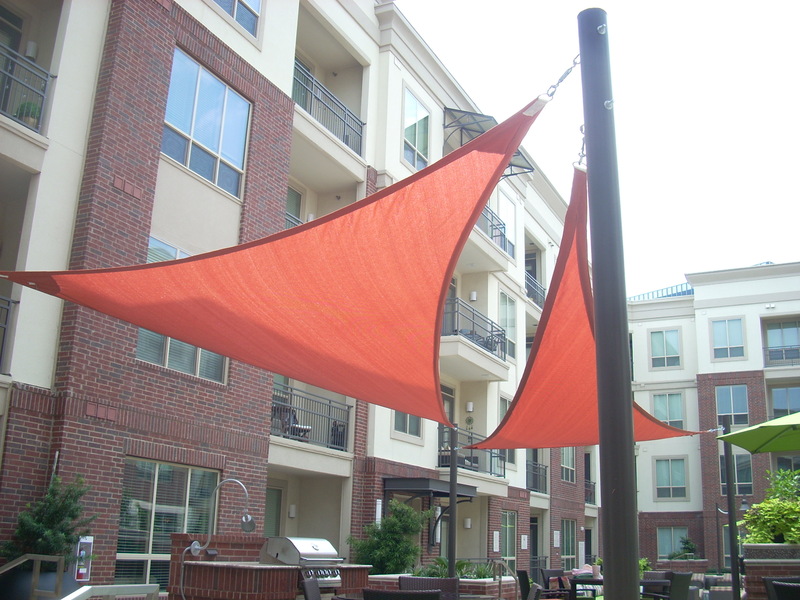 Many commercial companies are turning to sun shades and sails for their shading needs. 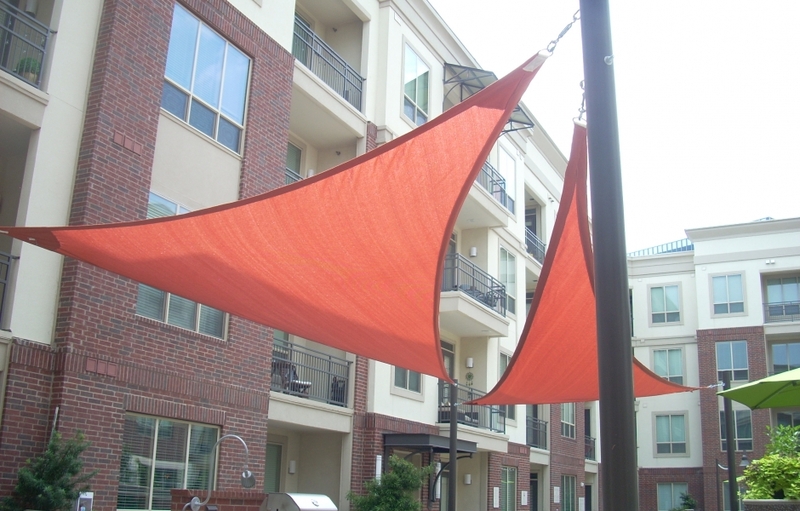 They look great and will provide you with shade in areas that might be difficult to cover otherwise. 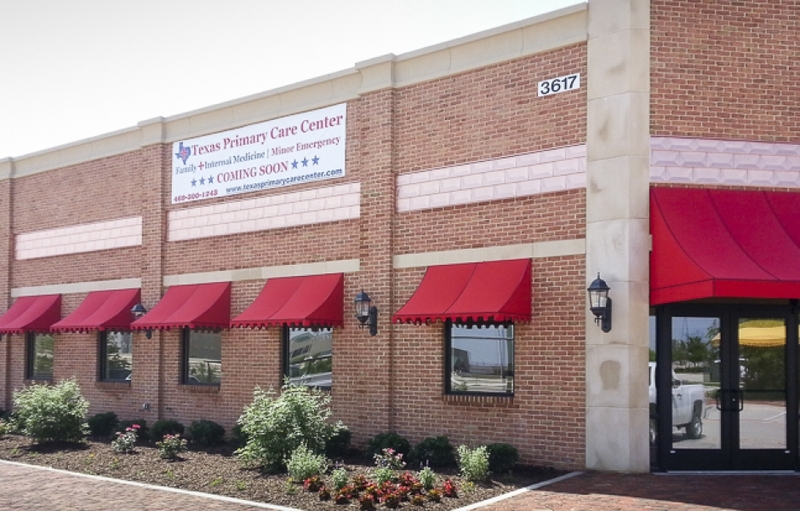 There are many residential customers that call on USA Canvas Shoppe for help with awnings and canopies in Cedar Hill and the surrounding region of Texas. They know they can count on us for quality products and installations. Here are some of the products and services you can get when you call USA Canvas Shoppe. 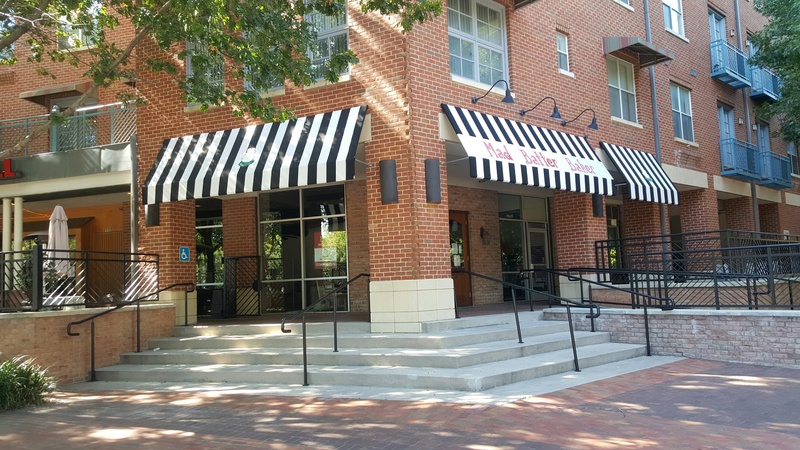 The key to a successful awning or canopy installation is working with experienced installers who know what they are doing. 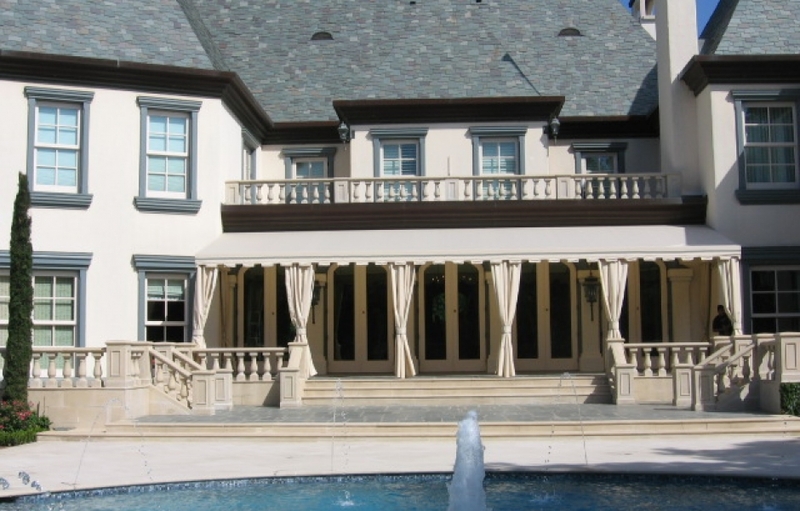 USA Canvas Shoppe uses experienced, knowledgeable installers for all of our awning and canopy work so that you won’t ever have to worry about your new structure giving you any issues. Vertical power screens are amazing for those who want to block the sun from an entire portion of their home. Whether you want to keep the sun out of a living area or you want to cover a large block of windows that don’t have interior window treatments, the vertical power screens by Solair are a great solution. 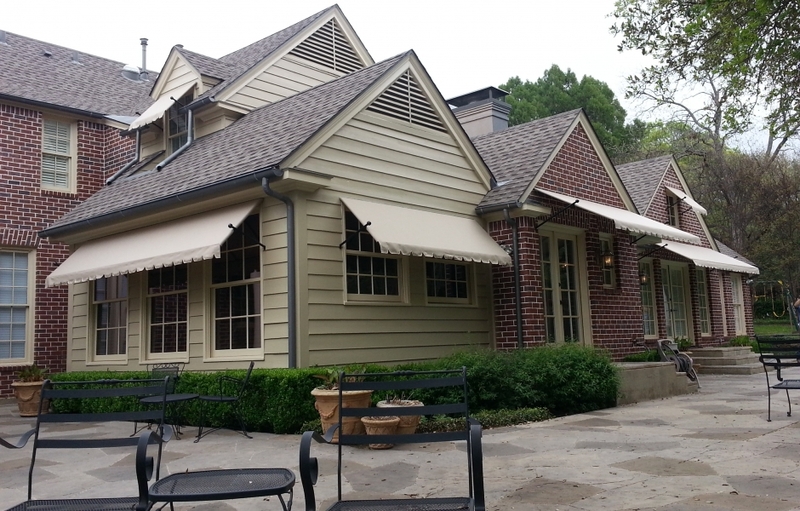 While many homeowners love the permanent awnings that USA Canvas Shoppe installs, others prefer to go with retractable options that can be controlled. 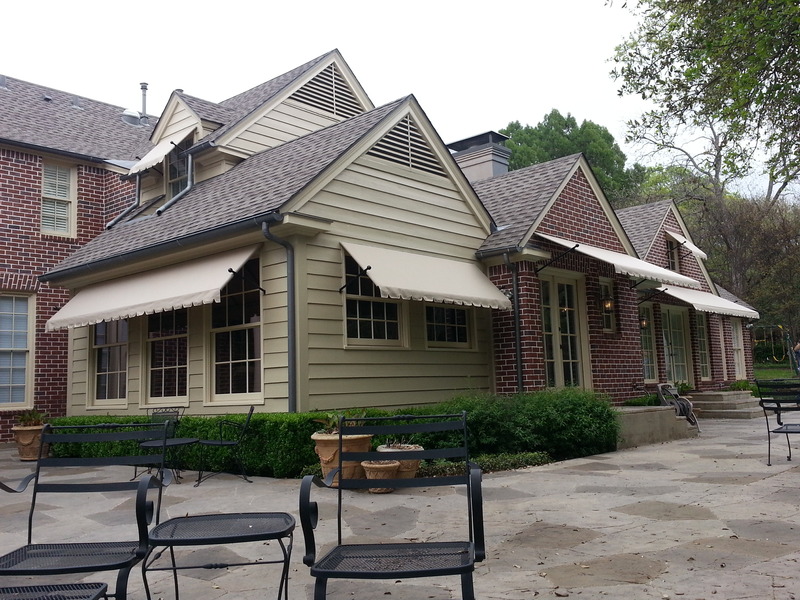 These awnings give you the freedom to adjust your coverage whenever you need. 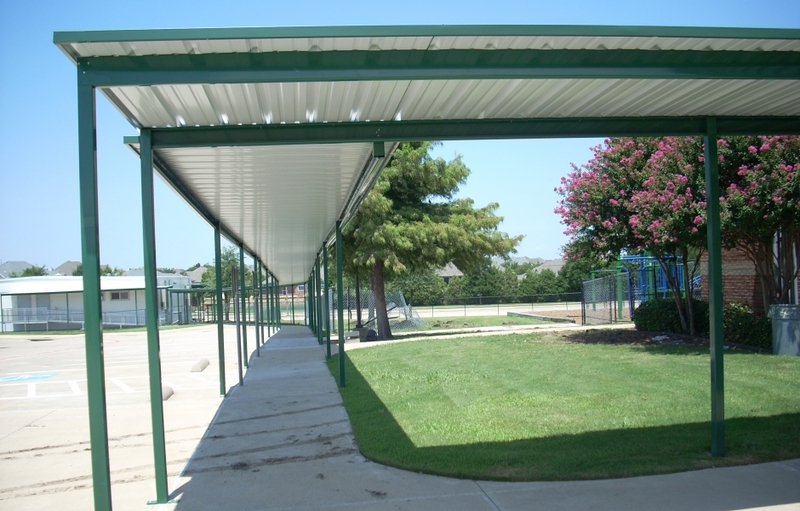 Add or retract shaded space whenever you want with a retractable awning solution. If you want to change the way your home or business looks and get access to the benefits provided by USA Canvas Shoppe’s products, reach out to us and let us assist you. 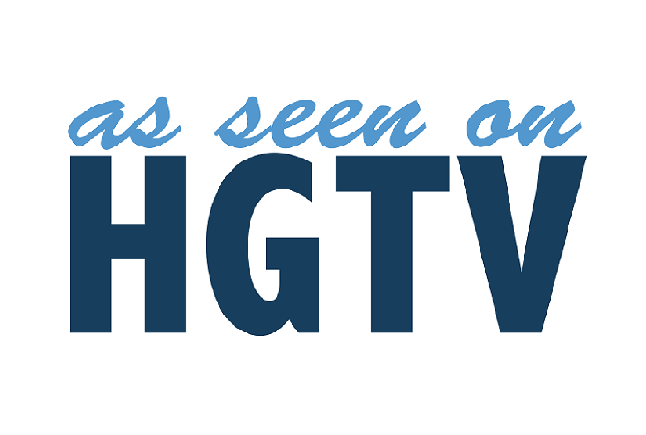 Call us at 972-484-7633 today and see why so many residential and commercial clients have come to us in the past.